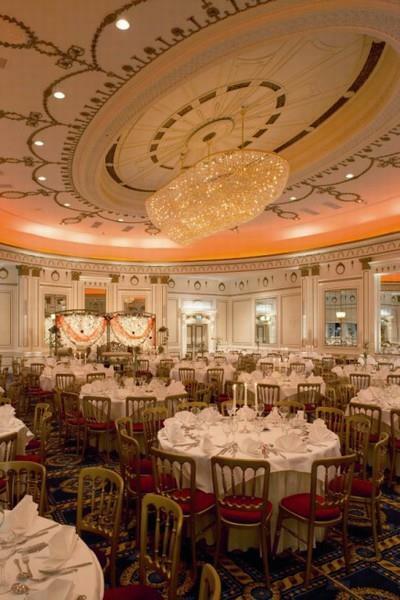 In the heart of Manchester city centre, the iconic Midland Hotel is an awe inspiring setting for any conference or meeting. 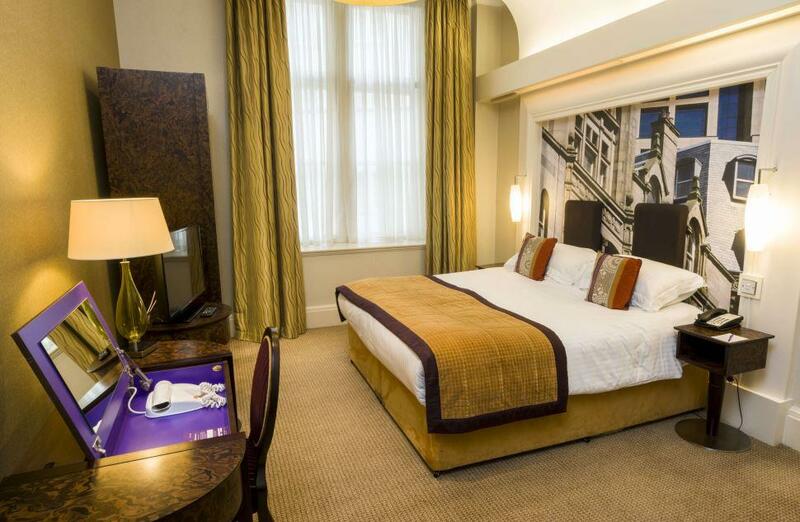 Opposite Manchester Central and close to city centre car parks and both Oxford Street and Piccadilly train stations, the hotel is a central meeting point for delegates. 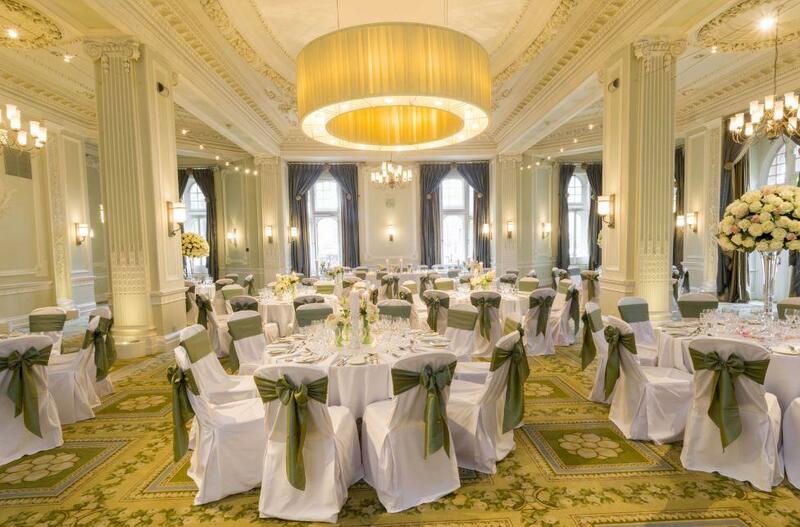 The hotel has been hosting meetings for over a 100 years, it was the venue that marked the crucial signing of the Rolls and Royce deal in the early 1900s, and where Winston Churchill delivered one of his epic speeches. 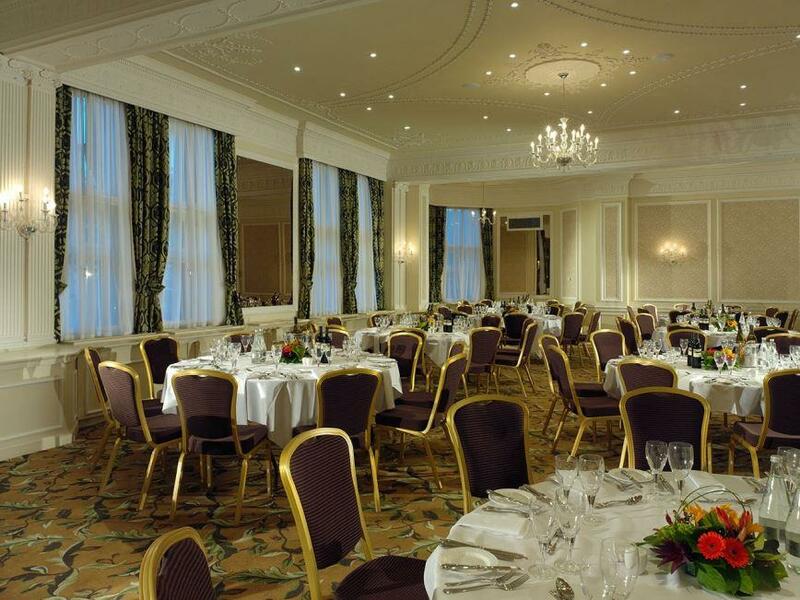 Today the hotel is still hosting important conferences including many a parliamentary party. 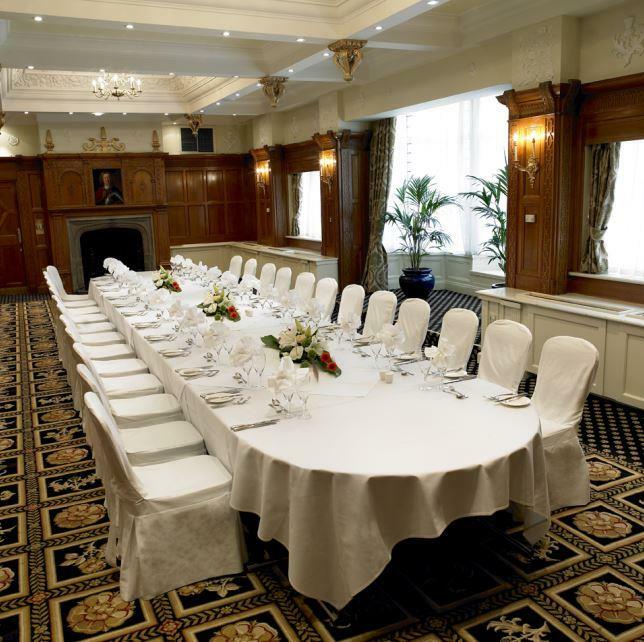 With 14 conference and meeting rooms, there is a room for any size event. 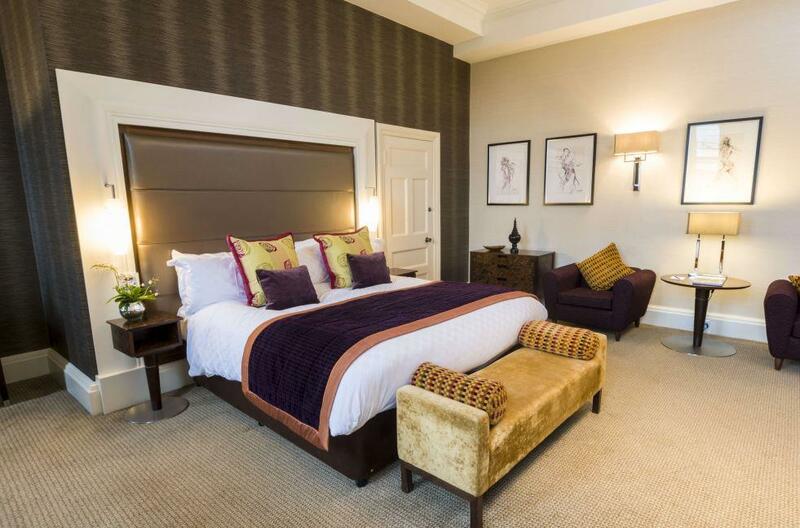 The largest suite is the impressive Alexandra Suite that can host up to 700 guests. The suite also benefits from a large adjoining bar area with direct street access. All the conference and meeting rooms offer state-of-the-art technology including dedicated, un-contended internet bandwidth and all delegates can enjoy free internet access during their visit.